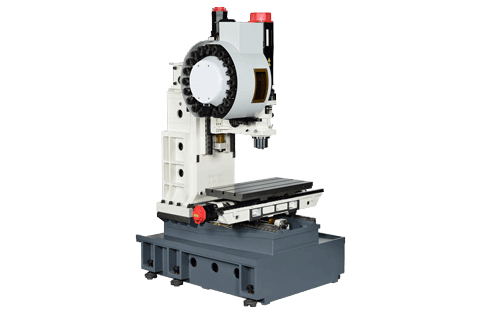 Compact MV 300/500/600/700 high performance series features the largest working range with compact footprint design. 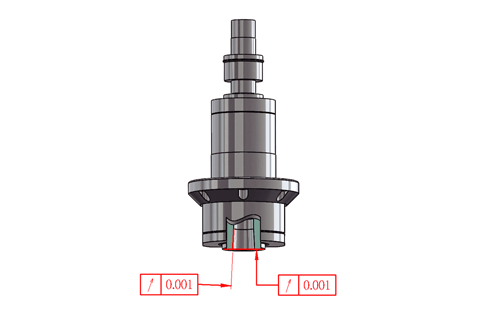 The surperior accuracy and reliability from excellent scrap skill are suitable for high precision milling machining. Germany KTR, highly efficient thermal isolated coupling, is used to reduce potential heat transfer, vibration and noise featuring higher accuracy and stability. 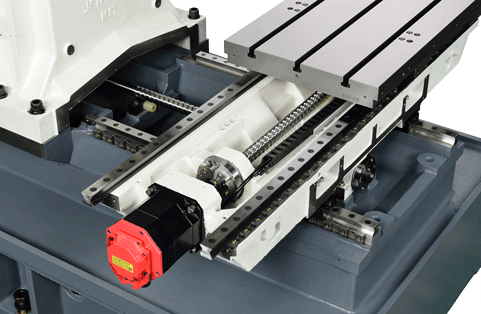 Heavyduty and high precision roller linear guides 30/ 30/ 30 mm on X/Y/Z axis and preload 32 mm diameter ball screws for transmission rigidity can provide heavyduty machining and stability.